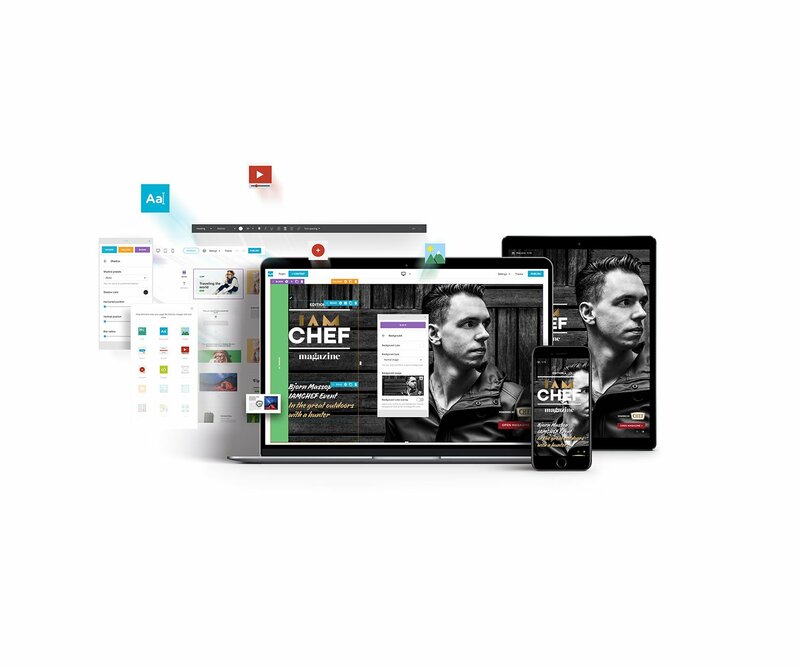 Leave a lasting impression with jaw-dropping digital magazines that are perfectly responsive. We found the Foleon platform to be extremely intuitive. Digital publications allow us to present content in a way that's engaging and delivers impact. Our powerful drag & drop editor gives you complete creative freedom and produces stunning results every time. Start from scratch, or save time with our suite of professionally designed templates. Foleons live on the web and are designed to be shared. Visually immersive and mobile-friendly, you'll leave a lasting impression in any browser, on any device. Unlike PDFs or slide decks, Foleons allow you to collect rich data about all your visitors. Generate meaningful insights and optimize your content as your audience grows. Find the content you like, and simply place it where it needs to go. You can also choose from dozens of page presets, pre-filled content blocks, and animations. Once your content is complete, drop in social sharing buttons and take advantage of our server-side rendering for blazing speed and robust SEO. Over 55% of today’s internet traffic comes from mobile devices. 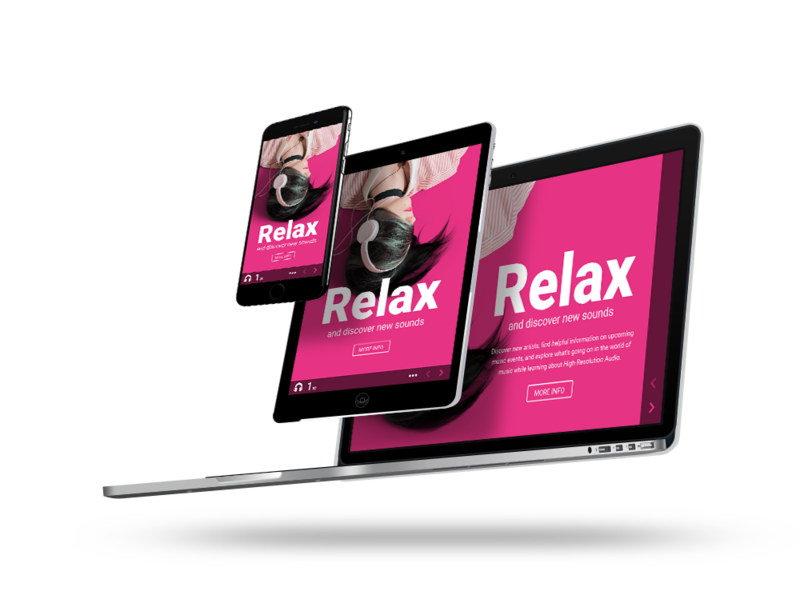 To reach your audience effectively, Foleon enables responsive design without the need for a developer or designer. Our magazine templates make the process simple and repeatable, and are fully customizable to fit your brand identity. Save a lot in time, but stay in control over the creative process. Visuals are what your readers will remember. Foleon users have seen engagement grow by up to 400% by adding full-screen video backgrounds and including interactive elements, such as forms. Gate your digital magazine with a form or a social login. Now you can build your contact list and gain valuable insight into the demographics of your readers. Use this information to keep in touch with readers and plan further publications. Our customers have seen a 71% increase in reading time and a 75% increase in social shares of their digital magazines when they’re personalized. From addressing your readers by name to tailoring your content to demographic data, don’t miss a chance to engage and retain. Connect your digital magazine to Google Analytics to measure reading time, scroll depth, video plays, social sharing and more. You'll know exactly how and when readers interact with your content on each individual page. Use this data for continuous improvement, and your content will be sticking in readers’ minds and driving them to engage. No one said that publishing your digital magazine means the improvement process is over. Never worry about catching a typo or updating your content to keep it timely. With Foleon, you can seamlessly edit live publications. Check out these beautiful Foleons created by our customers. Got a question or comment? Feel free to get in touch.